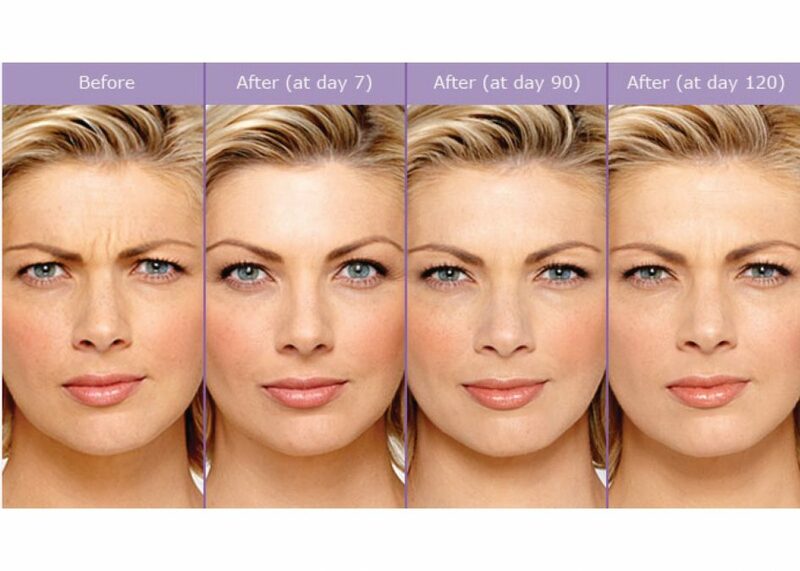 A New study shows that Botox does more than just relaxing your muscles and easing out the wrinkles! To be healthy and youthful, our skin should do well in 3 key aspects: strength, pliability (ability to stretch), and elasticity (ability to recoil). Unfortunately, these characteristics diminish and degrade as we age. We commonly use Botox to relax the facial muscles, easing out the lines and wrinkles that are caused by excessive use of those muscles, but new evidence shows that Botox does more than this. According to a new study published in the Journal of American Medical Association (Bonaparte J & Ellis D, JAMA Facial Plast Surg, May 21, 2015), injection of Botox also improves the elasticity and pliability of the skin. This effect appears to be unrelated to the relaxation of the muscles, and it seems to last for months and improve more with repeated Botox injections. So the evidence suggests that not only Botox injections can help reducing the appearance of lines and slow their progression into deeper and more permanent lines, continuing with the treatment every few months can also further rejuvenate the skin above and around the injection sites. Just a reminder that At Amoderm, all cosmetic injections including Botox are performed by Dr. Jafari, an Allergan Diamond cosmetic injector and an expert in whole – face rejuvenation – using a combination of Botox and fillers such as Juvederm to achieve natural-looking rejuvenation of the face.